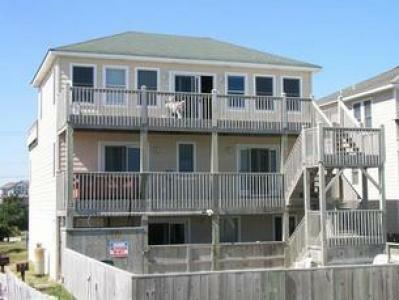 Inn Sea Sun, Water-front Home with Canal Views and sounds of the Ocean. 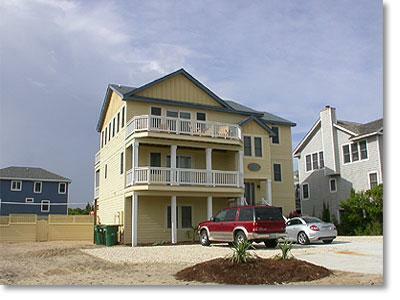 In Carova Beach, N.C.
We have been renting out our Carova Beach house since 2006 and we are still the only house on this stretch of canal. 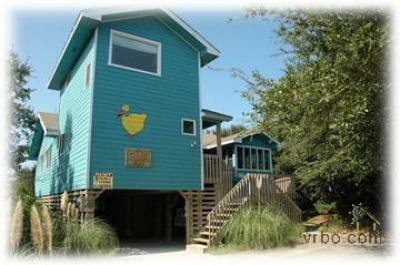 Great beach home in prestigious Four Seasons with private pool and hot tub. 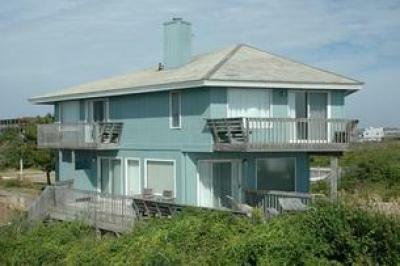 Great family beach home 1 block from ocean with community pool. 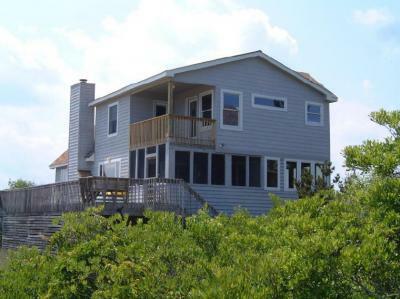 This beach cottage has private pool, hot tub and ocean views from every room. 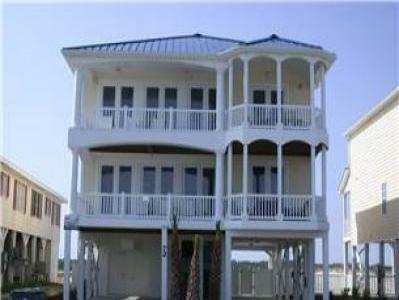 Oceanfront Home With All The Extras. 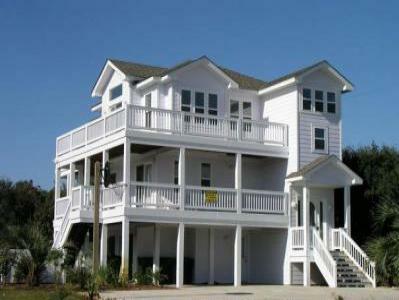 Beautiful 8 BR oceanfront home with private pool and hot tub. 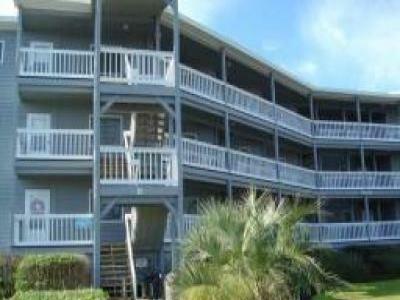 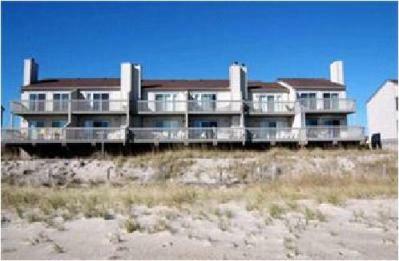 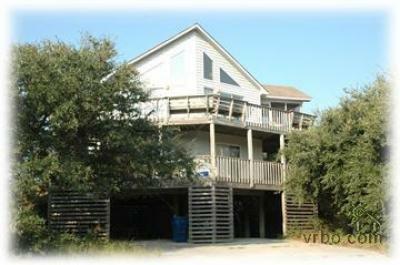 6 BR - Close to the Ocean - All the Amenitities! 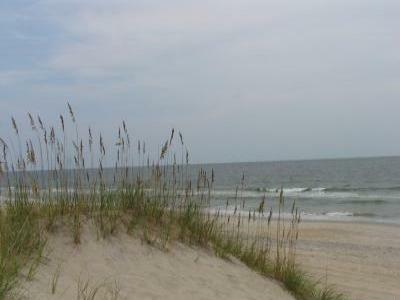 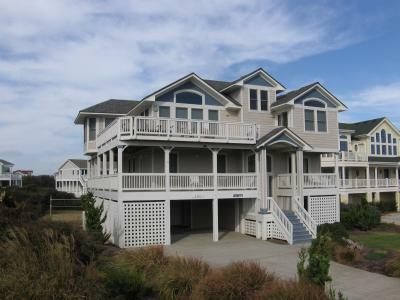 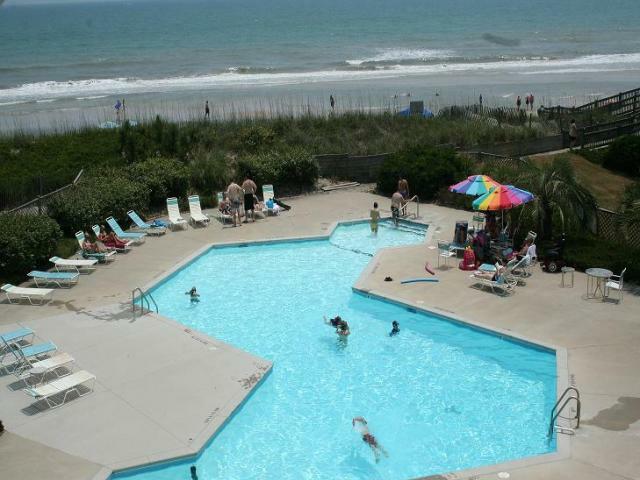 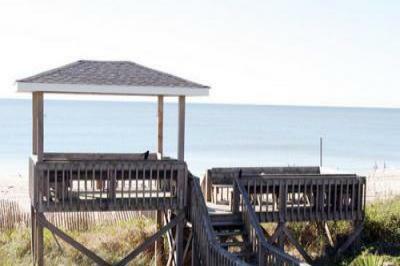 6BR, 6.5 Baths, 400 ft. to beach access. 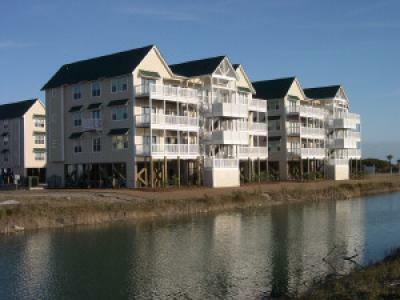 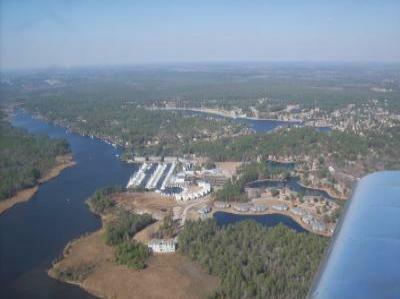 In the heart of Duck, NC. 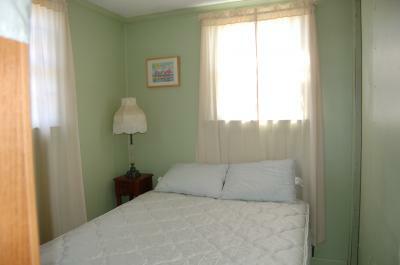 Internet. 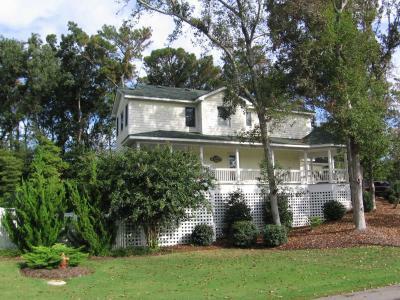 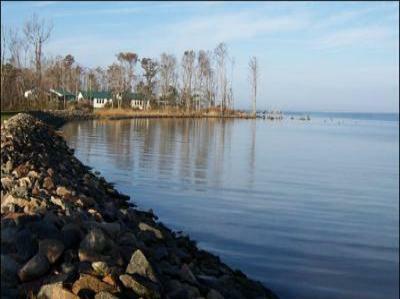 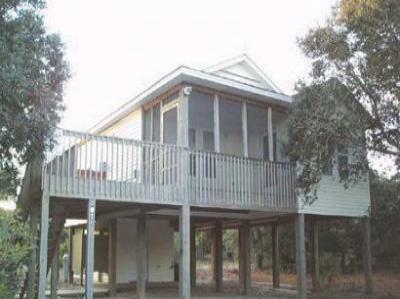 1 bed/1 bath cottage directly on the Albemarle Sound in private, peaceful spot. 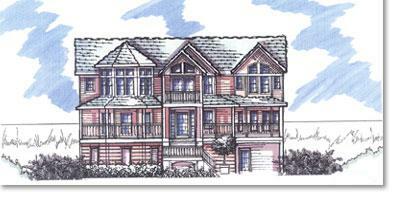 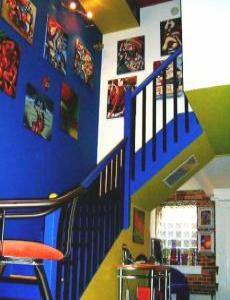 The Gallery is luxurious, contemporary two-story loft condo.